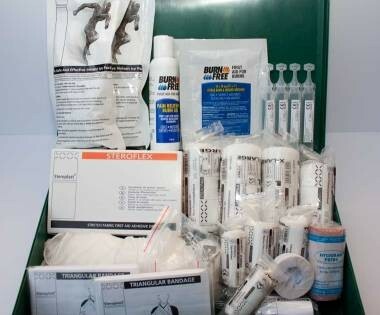 We offer a variety of cotton wool and swab products for the home, business and school. Cotton Wool There are 6 products. 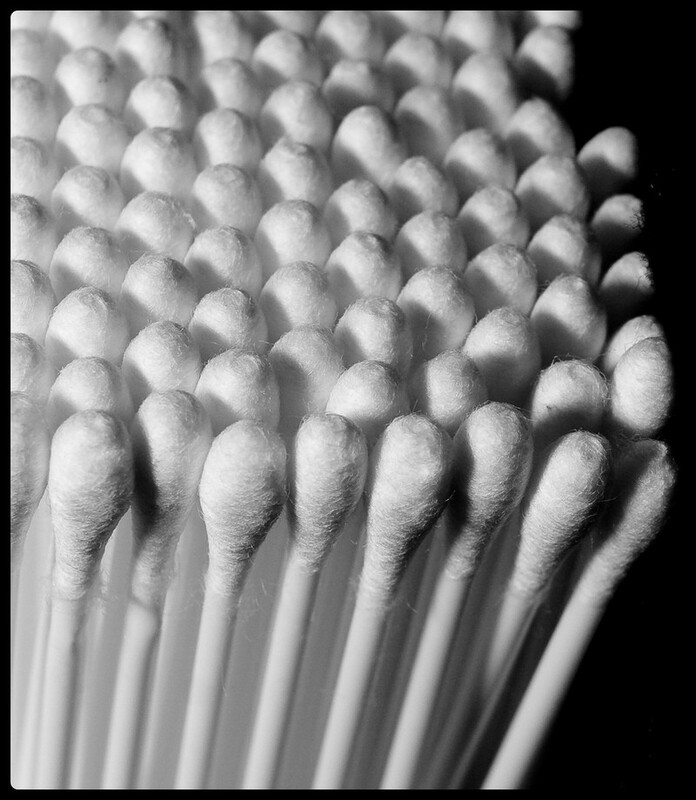 Good quality Cotton Buds (100) Box, better value pack. Good quality Cotton Buds (100) Box, better value pack. All purpose Cotton Wool Balls (50) Pack of good quality. All purpose Cotton Wool Balls (50) Pack of good quality. All purpose Cotton Wool Balls (100) Pack of better value. 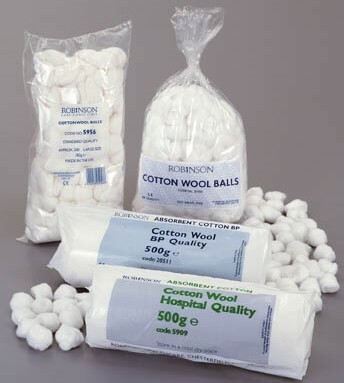 All purpose Cotton Wool Balls (100) Pack of better value.